For much of its nearly century-long existence, the Federal Reserve has remained a mysterious, silent entity largely unknown to most Americans. But thanks to the housing collapse and mortgage crisis of a few years ago and recent talk of the financial cliff facing the government the Fed and its actions to manipulate the economy have made popular news headlines around the country. One of these is QE3, a move to boost the economy through lowering mortgage rates – a strategy with implications for the housing market in general and income property investors in particular. The Federal Reserve is an independent financial body with fingers in every pie affecting the economic and financial health of the country. Created in 1913 as a result of the great major bank collapse of 1907, the Fed has grown in power and influence since then, until today it holds massive control over the country’s finances. The workings of this little understood superagency affects many aspects of everybody’s life, including the housing industry, where it wields far-ranging influence both on its own and through the federal mortgage lending agencies Fannie Mae and Freddie Mac. QE3, or quantitative easing version 3, was rolled out just before the November election and reflects the Fed’s influence on the real estate and housing market: a strategy designed to stimulate the economy by flooding the market with cash. One way for the fed to do this is to buy up mortgage backed securities from various lending institutions. This helps keep interest rates low, and creates a sense of stability and belief in an economic recovery – which may or may not be unfounded. QE1 and QE2, the two previous attempts at quantitative easing, failed to produce the desired results. Now, as QE3 gets underway, the Fed has embarked on a plan to buy $40 billion in mortgage-backed securities every month for an indefinite period of time. The most immediate effect this has on real estate and the housing market is to push mortgage interest rates even lower. This is a boon for homeowners both old and new, and for investors seeking to finance or refinance rental income property. created and don’t actually reflect the realities of the economy. While rates are down, the mortgage industry is flooded with new loan applications and applications for refinancing. But because these rates reflect not actual market value but federal manipulation for an economic boost, a severe rebound may be in the offing. Another apparently benign outcome of the Fed’s meddling in the affairs of the housing industry has been Fannie Mae’s step to sell its holdings of foreclosed homes in batch lots to investors. These homes generally remain on the market as rental housing but deprive a homeowner or investor of numerous low-priced properties to buy individually. 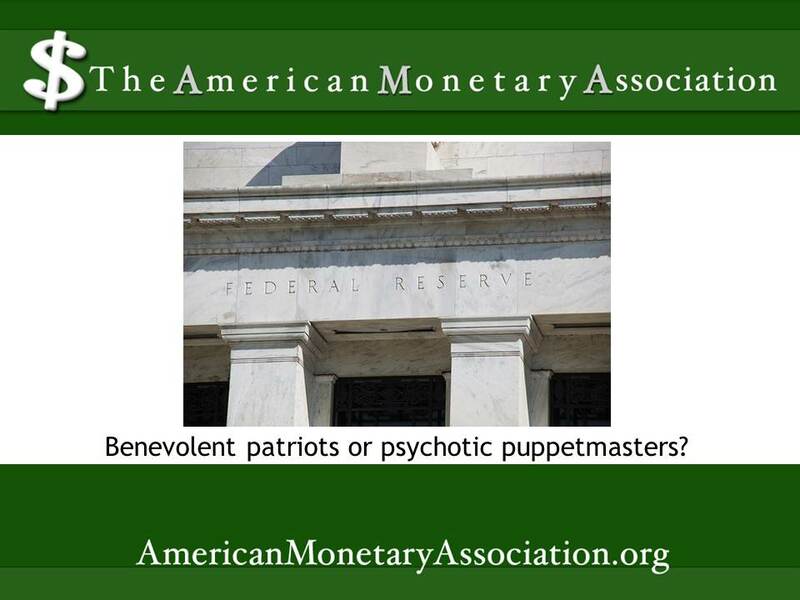 Plus, the Fed’s actions to artificially stimulate the economy through mortgage securities is likely to have long term consequences for the movement of other goods and services.